The prediction for today’s podcast? PAIN! Rocky gets body slammed by Thunder Lips, pummeled by Clubber Lang, and emotionally crippled by the death of Mickey. 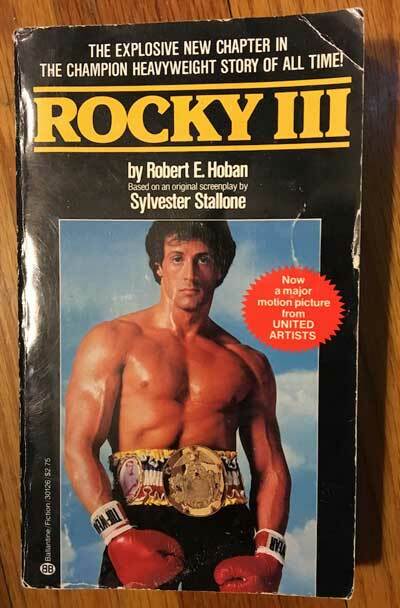 Can Rocky’s one-time nemesis and newfound friend-turned-trainer Apollo Creed help him regain the EYE OF THE TIGER? In Rocky III, Paulie is as racist as ever (but at least we get a glimpse of that famous statue)… all on this episode of Third Time’s A Charm!